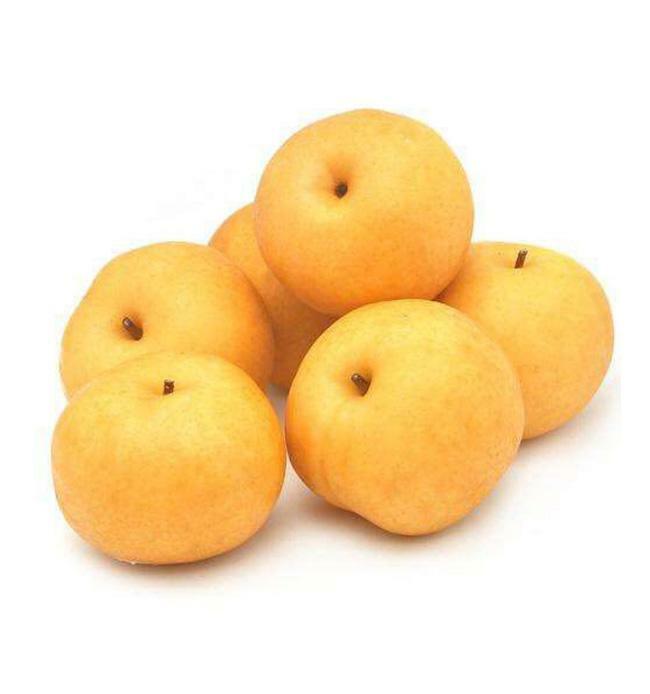 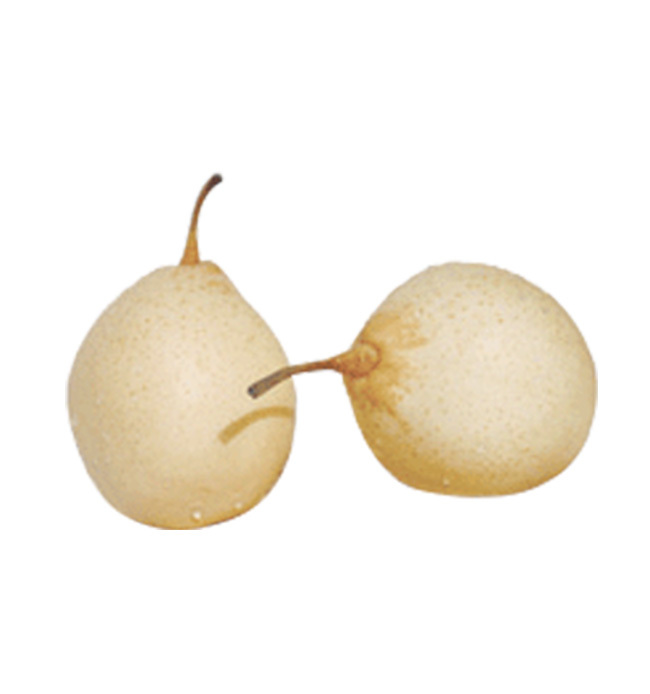 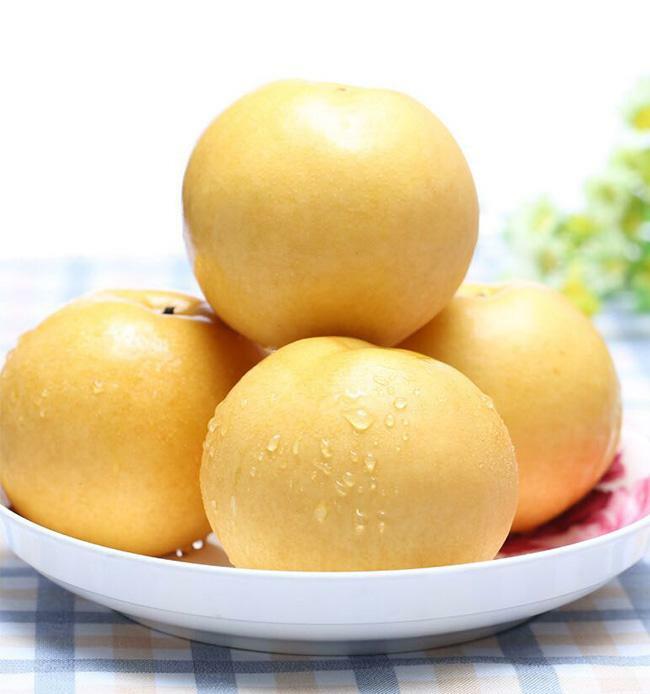 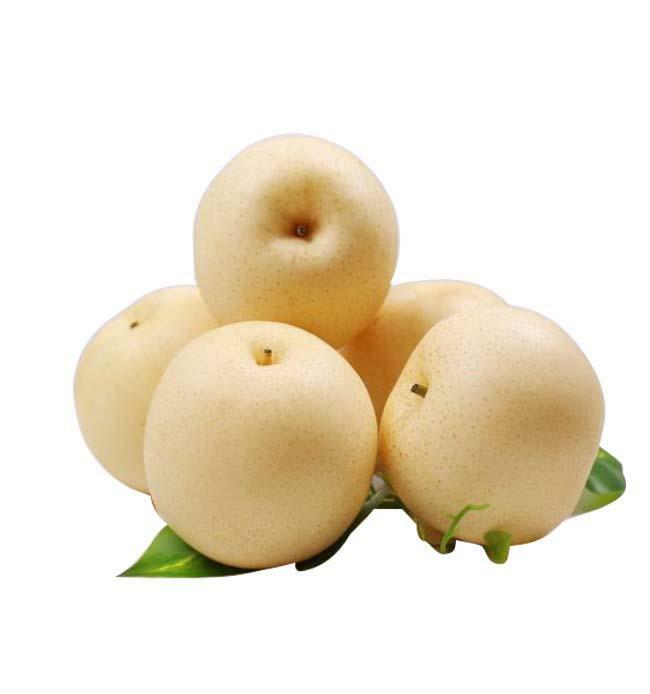 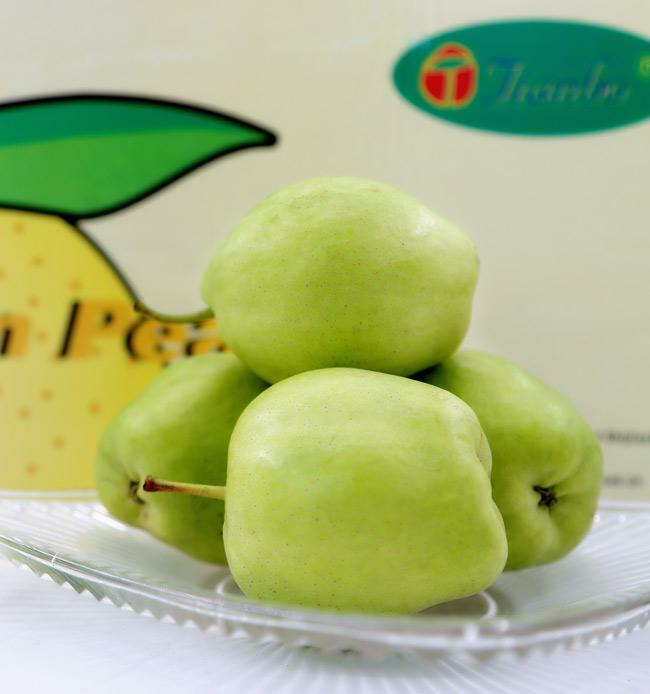 Character: Ellipse shape with milk yellow and a bit white colour.Its flesh texture is tender with white colour.The juice is affluent,tastes sweet and a little acid with fragrance.Sugar content is about 11%.The average fruit weight is 200 to 300 gram. 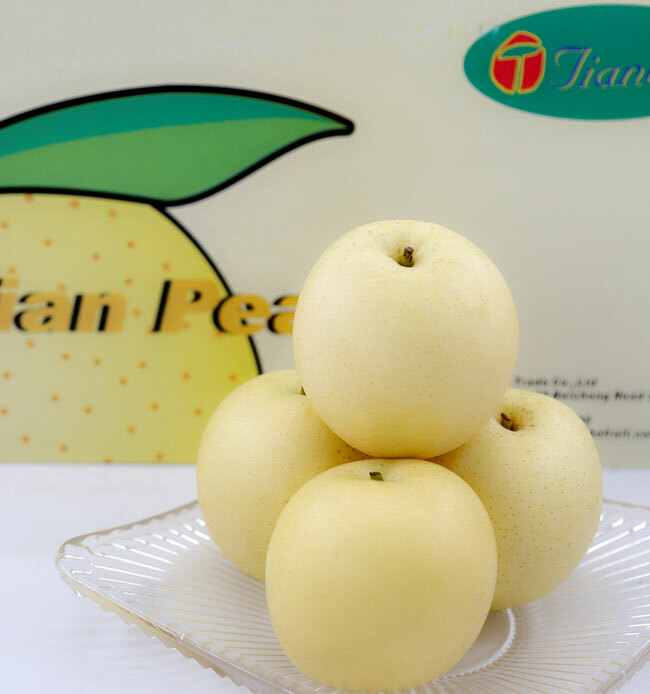 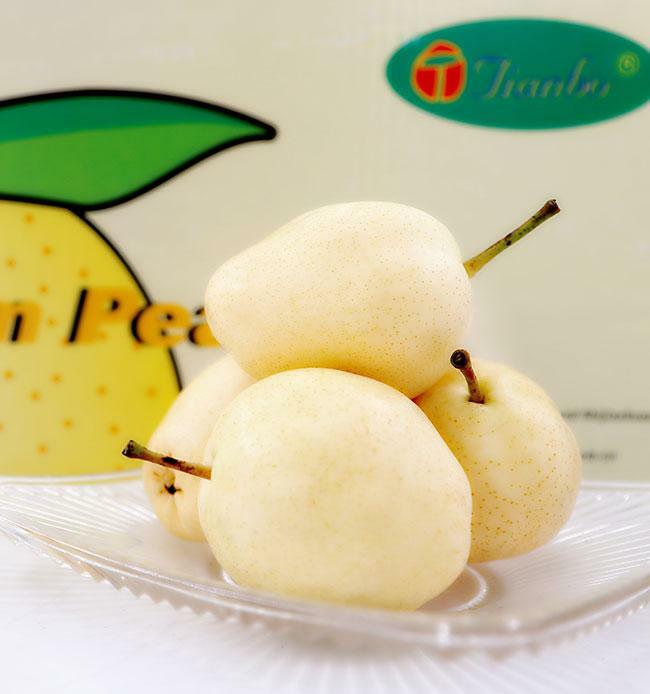 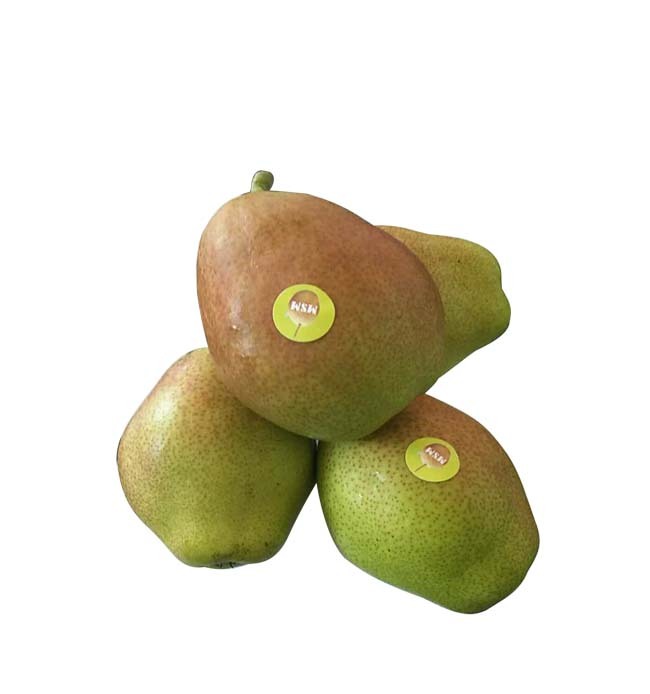 Package: TianBo brand and BiBo brand,in carton,cell packing,each pear with tissue paper and one white net. 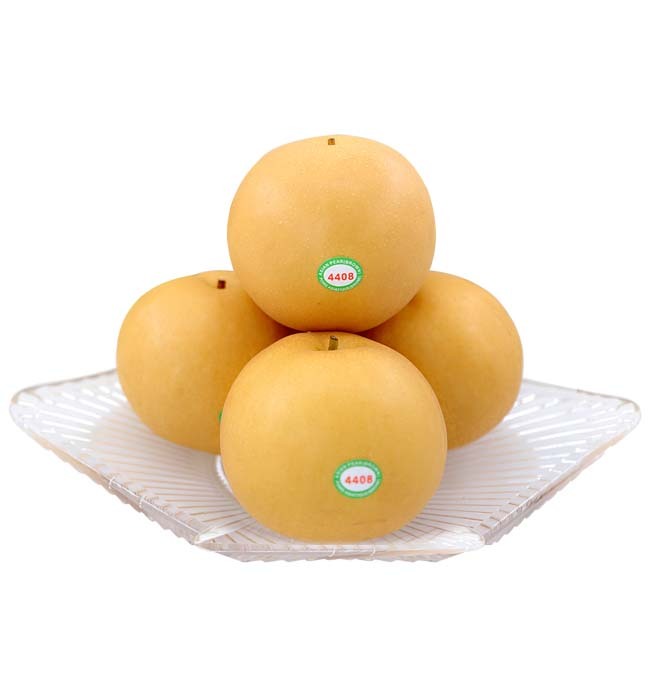 Entered market: The United States,Canada,New Zealand,Holland,England, France,Germany,Italy,India,Bengal,SriLanka,Singapore,Malaysia, Indonesia,Philippines,Thailand,Brunei.